**Motivated Seller** in prestigious Hilltop! 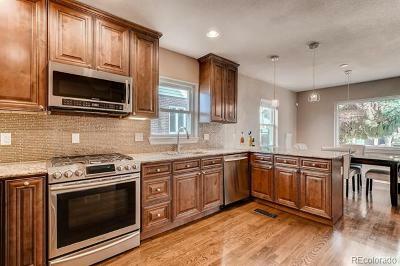 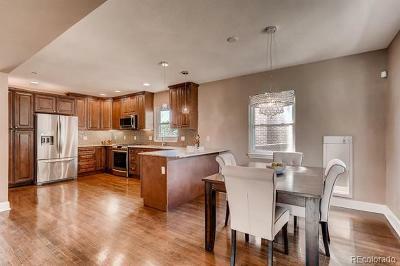 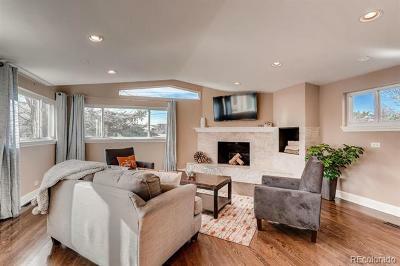 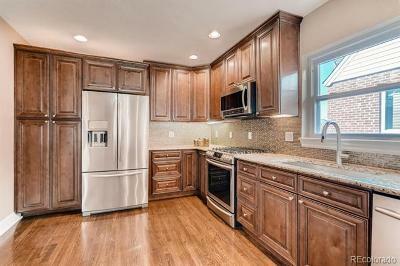 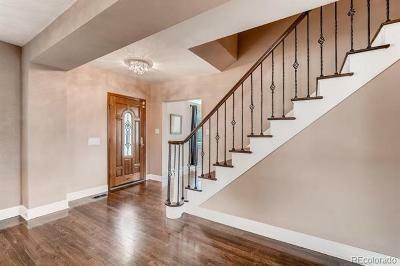 This gorgeous, move-in ready home instantly welcomes you to the neighborhood. 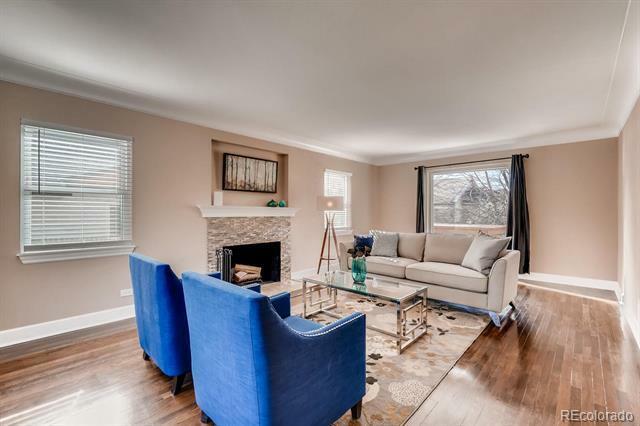 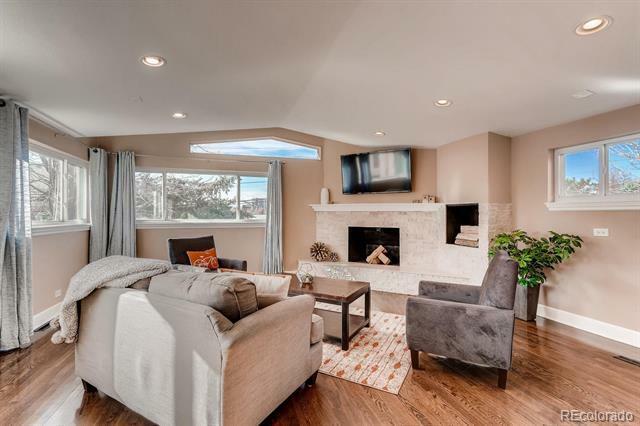 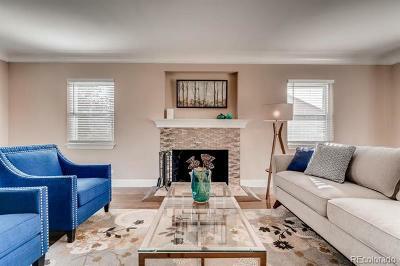 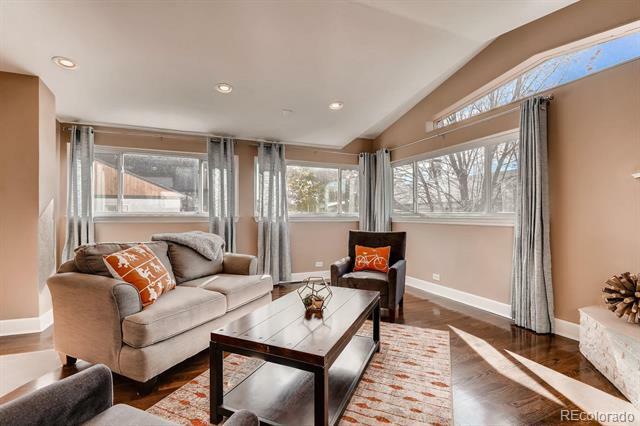 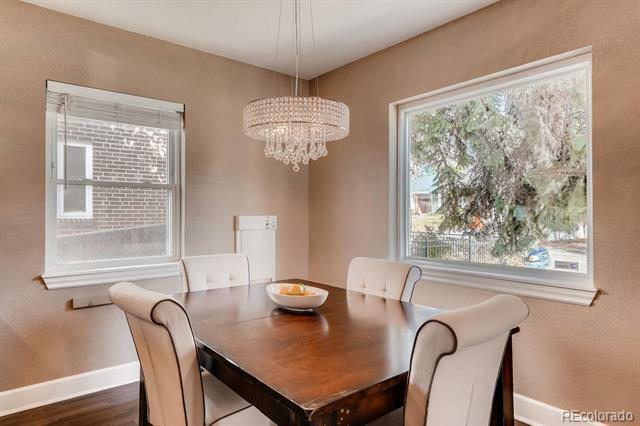 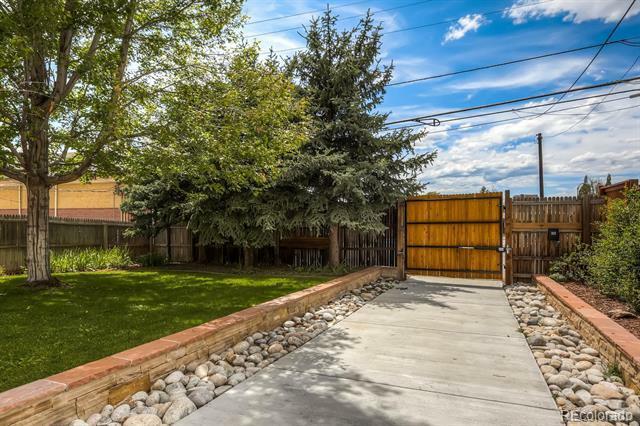 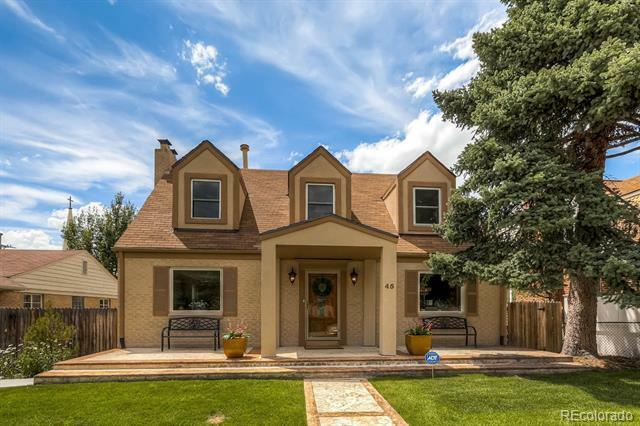 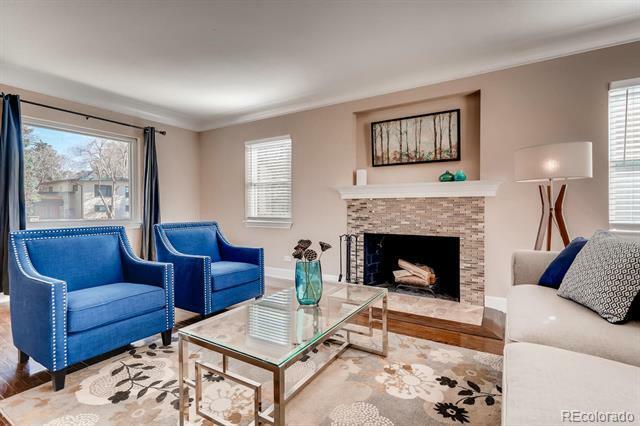 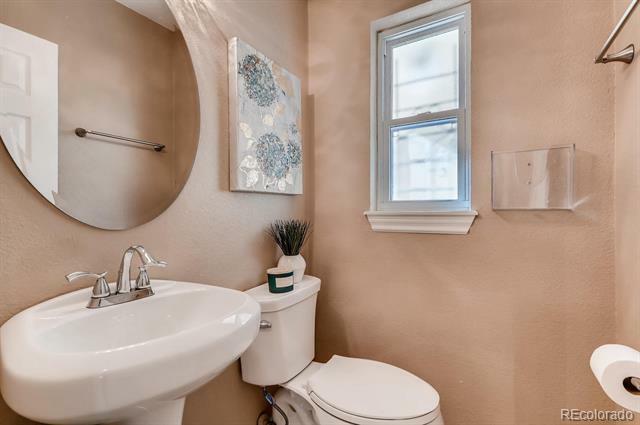 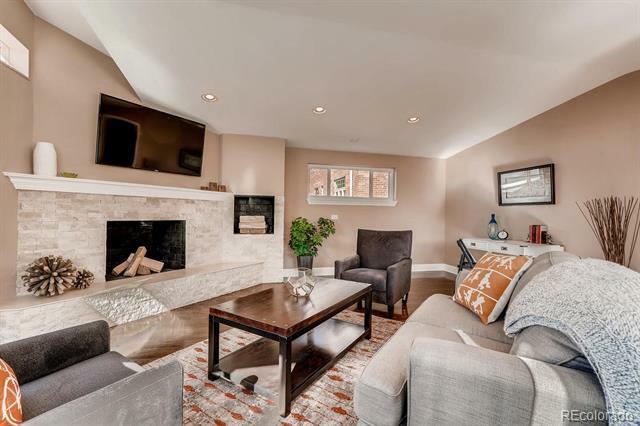 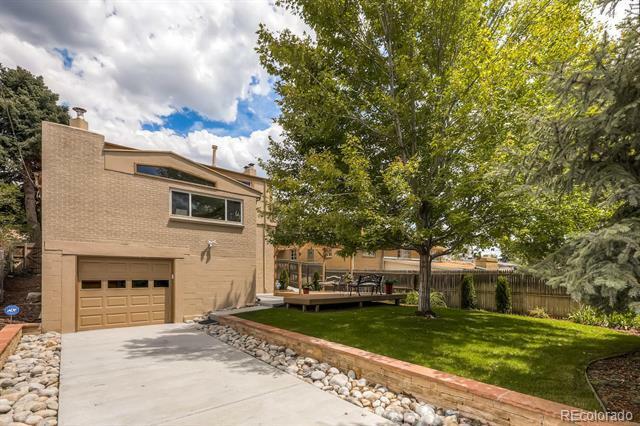 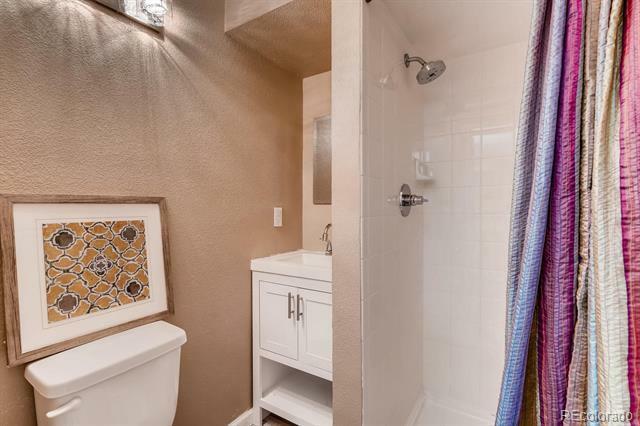 Situated on a beautiful street, this home is just blocks from Steck Elementary and Graland Day School, two of the finest public and private schools Denver has to offer. 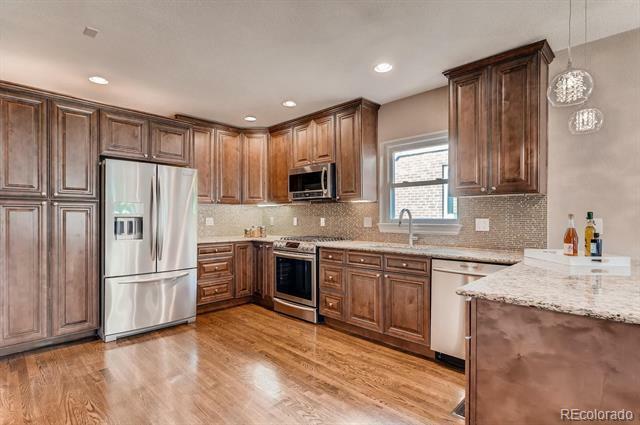 Be wowed by the gorgeous gourmet kitchen with 42" cabinets, soft close drawers, slide-out hidden shelving and slab granite counter tops. Gleaming hardwood floors highlight the main and upstairs levels. 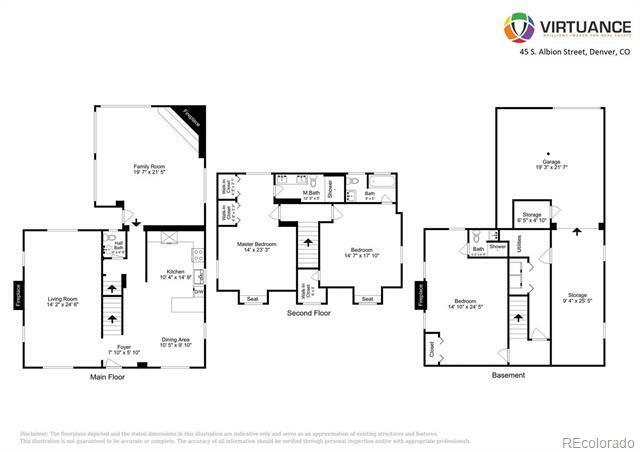 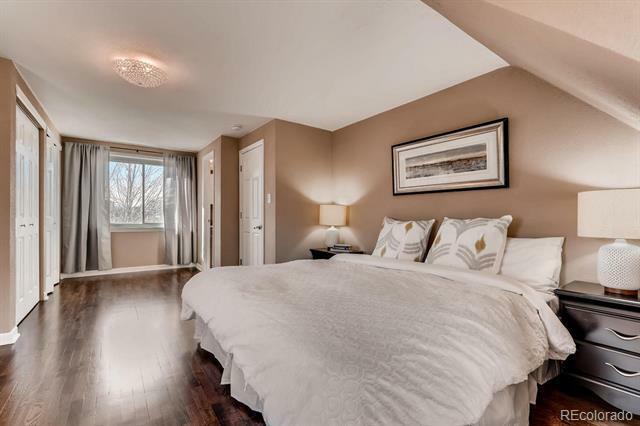 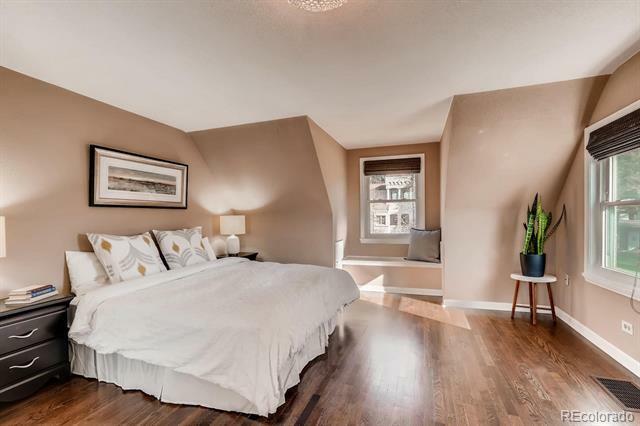 Second story features spacious master bedroom and second bedroom, both offering en suite bathrooms. 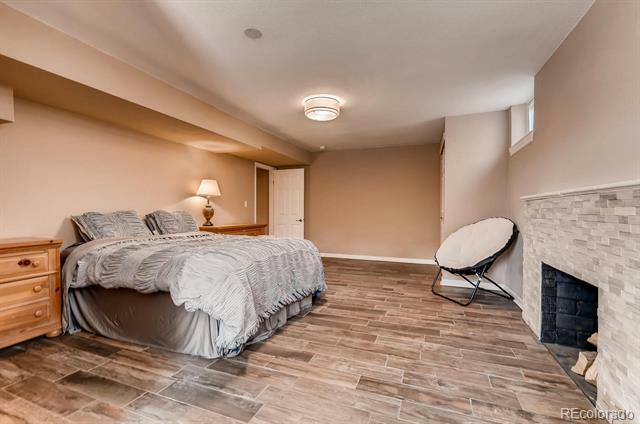 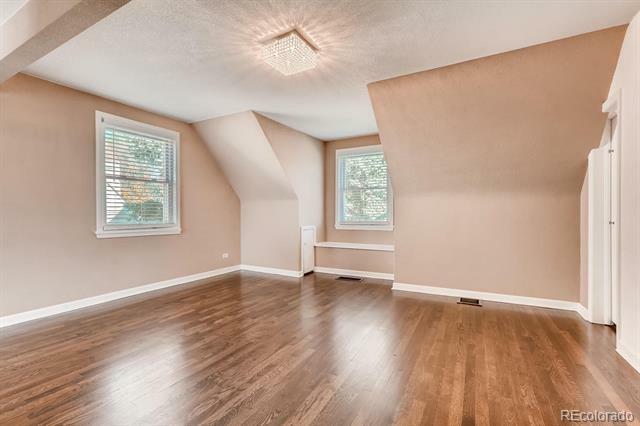 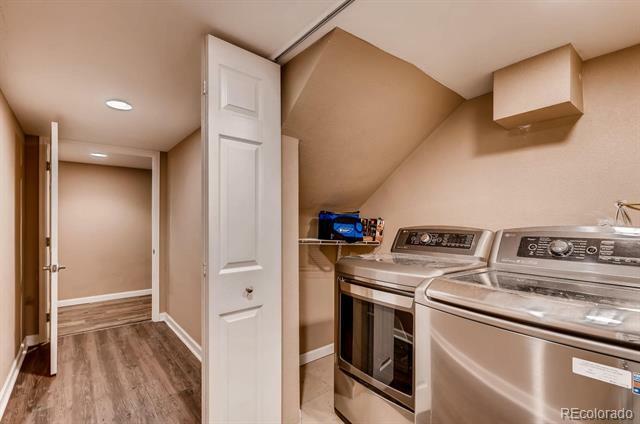 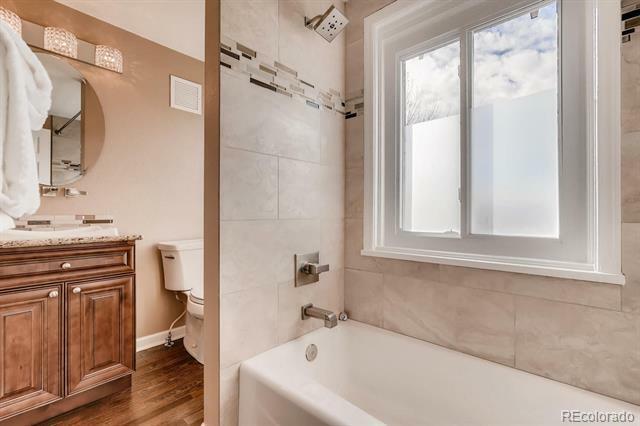 Third room in the basement offers porcelain tile floors with radiant heat! 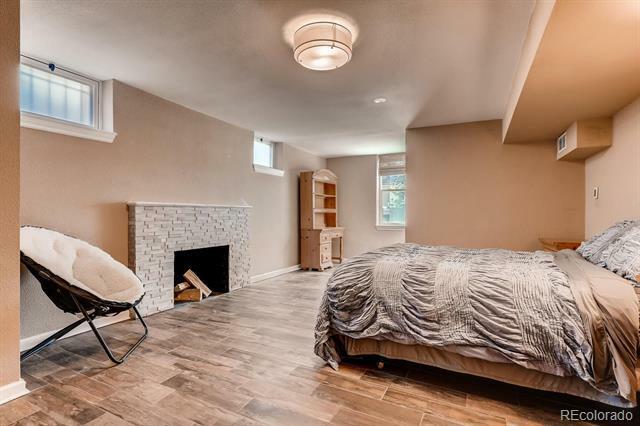 Use it as a second master bedroom, recreation room, guest room or office -the possibilities are endless! 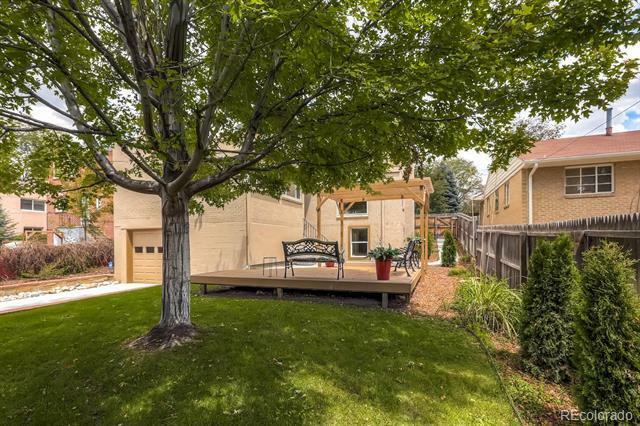 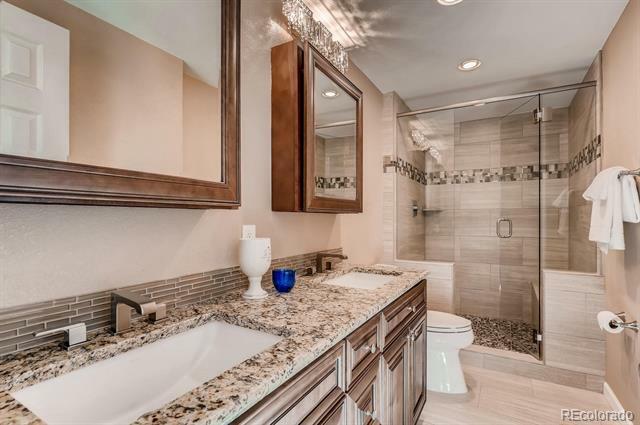 Enjoy nearby Cranmer Park and all that Cherry Creek Shopping District has to offer!